Wok the line: Can a Johnny Cash tribute band rock a Staten Island Chinese Restaurant? Welcome and thank you for visiting Jac Mao. Whether you are with us for the first time or a returning customer for over 20 years, we have been committed to providing guests with the finest dining experience. 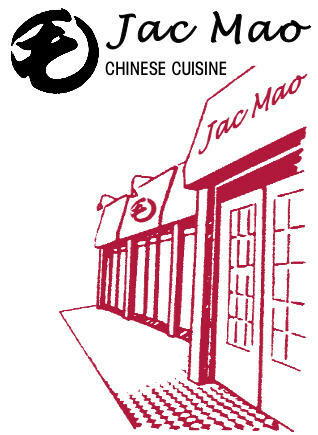 Jac Mao aims to carry on Fortune Garden’s tradition of fine Chinese cuisine while incorporating new ideas and a renewed focus on attention to details. We take pride in using only the highest quality ingredients and serving fresh seafood, vegetables and quality cuts of meat. We value your patronage and believe in providing you with the highest level of customer service. Come celebrate a special occasion with us. Our dining room is equipped to accommodate private parties. If you cannot come to us, we are more than happy to come to you! We gladly offer the following: Delivery, carry out service, catering to home, office or special events.